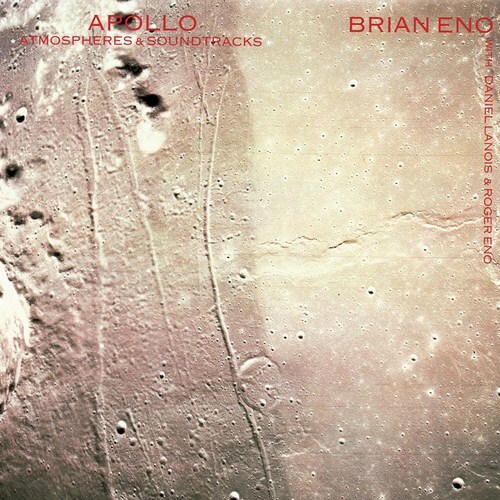 Ambient 4 and Apollo in large part are similar, however as the title of this album suggests, Brian Eno unleashes his most cosmic ambient style to date and it pays off so well as a nostalgic trip. ☆☆☆☆☆ ~ Every second of this legendary and otherworldly gem is a mesmerising masterpiece of sound art. 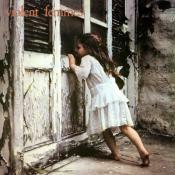 Magnificent albums like this classic becomes groundbreakingly necessary in my life. Purchasing Apollo: Atmospheres and Soundtracks from Amazon helps support Album of the Year. Or consider a donation?